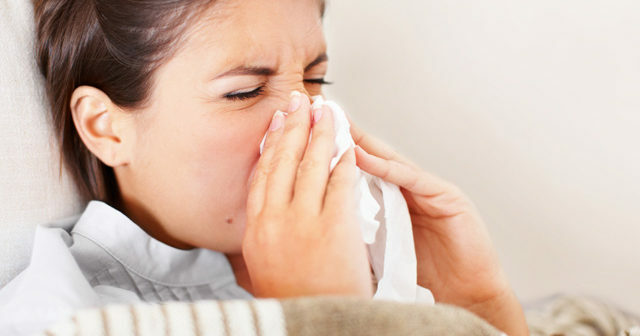 Helpful tips to avoid flu and cold? With the following preventive measures and simple, natural cold and flu remedies, you can save money, take control of your health, and trim your time spent feeling under the weather this cold and flu season.Colds and flu spread primarily via droplets released in the air when someone who is ill coughs, sneezes or talks, and via surface contact (touching something a sick person has touched). The surest natural way to lessen your odds of falling ill is to tweak some of your habits. Instead of covering your cough with your hand, turn your head and cough into your elbow, which will sequester a virus just as well. Your elbow, however, is far less likely than your hands to come in contact with people or surfaces. The more frequently you wash your hands, the lower your risk of becoming sick. Remember: Colds and flu are caused by viruses — not bacteria — so banking on antibacterial soap as a safeguard against colds and flu won’t be effective. Studies have shown that washing your hands with an antibacterial soap is no better at preventing infectious illnesses than scrubbing with plain soap and water. A 2008 study from the University of California, Berkeley, found that the typical person makes the hand-to-face connection an average of 16 times per hour. If you refrain from touching your eyes, nose and lips, you drastically reduce the likelihood of a virus entering your body. Avoid touching surfaces others touch. Encourage your workplace to outfit bathroom doors with foot-operated openers — try the StepNpull — that allow for a hands-free exit. Block contact with faucets, door handles and other heavily trafficked surfaces in public restrooms by cloaking your grip in a paper towel. Copper and copper alloys (brass, bronze) have inherent antimicrobial properties that make them capable of reducing the spread of infection.Numerous follow-up studies of copper’s antiviral properties indicate copper surfaces could be an effective means to avoid flu and avoid cold. Teach Prevention Hygiene to Your Kids. 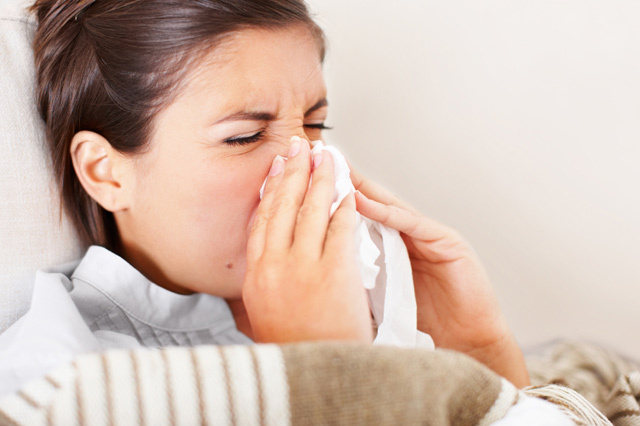 Children share cold viruses easily — and bring them into your home. Teach your child to cough or sneeze into a tissue. And instill a life-long habit that is the key to avoid flu and avoid cold. Vaccines are the surest way to prevent the flu. The best time to get a flu vaccine is from October through November, although you can get the vaccine even later during flu season. Get the flu vaccine every year. Flu viruses are constantly changing, and new vaccines are developed each year to avoid flu and avoid cold. Doctors asks clients to stay home if they feel bad. But to be safe, she sanitizes doorknobs and light switches between sessions. It’s a practice she swears by.I was sick more often when I worked in an office, where people pawed into shared candy dishes and generally just mingled in a crowded space without much attention to germs. Now that I don’t have sick days, I don’t get paid if I don’t work. And I know my job is to heal, not pass on a cold or the flu. Viruses on one toothbrush can contaminate others it touches. Make sure your family’s brushes are in a holder that keeps them apart, and let them dry thoroughly to avoid flu and avoid cold. A gram a day of this old standby does help alleviate colds, Dr. Nahas found in a review of studies about integrative approaches to preventing colds. In adults, the result is a modest 8% reduction in symptoms. It doesn’t sound like much, “but that can shorten your cold by 1 to 2 days,” he says. Your immune system needs rest to keep you healthy. In one study done at Carnegie Mellon University, even if people said they felt well rested if they’d averaged fewer than 7 hours of sleep per night, they were almost 3 times as likely to get a cold as those who got 8 hours or more of sack time.